New, revised, and replacement articles are added to REP on a regular basis. Check out articles in our latest update on Epistemology, Metaphysics, 17th century philosophy, and 20th century philosophy. Give your students access to the largest and most comprehensive online philosophy resource available. Request a free trial today. Search by topic, region, period or religion to find exactly what you are looking for. Start browsing now. Edited and cross-referenced by a team of renowned subject experts, with content updated regularly. Learn more about REP. Holocaust, the By Katz, Steven T.
Civil society By Cohen, Jean L.
REP Online offers free access, for a limited period, to articles that mark notable philosophical anniversaries, events and publications. 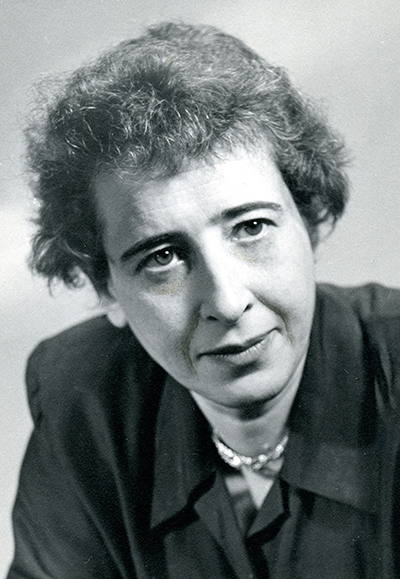 As the 13th Annual Meeting of the Hannah Arendt Circle occurs this month, we are temporarily offering the following articles for free. REP Online's playlists are guest-edited selections of articles to help guide the user through the many themes and topics within the encyclopedia. REP has been reviewed by Choice as a Highly Recommended product! To learn more see our Reviews page.